Sgt. Oscor H. Bernhardt, son of Mrs. Martha Bernhardt, Olney, husband of Gertrude Seedio, Ardmore, Okla., attended Olney High. 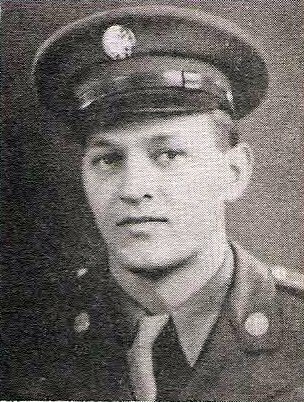 Entered Army in 1944, trained at Camp Wolters, Texas, Akansas, Nebraska, Oklahoma and Florida.